Here are the books I read in August and my personal viewpoints on who would benefit from reading them. To see previous lists, click here. Getting Things Done is not a new concept, but this version of the book is updated for today's digital age. This is a book that you could read every month and find something new from it. I thought I would breeze through this reread, but I think I got more out of this reading than the previous one. I can’t recommend this book enough. It will change your daily routines and make you more productive. I'm a huge fan of Todd's work. He has a unique way of systematizing creativity in a way that feels additive rather than punitive. His first book, The Accidental Creative, is on my list of all time favorite books. This one is a great companion. 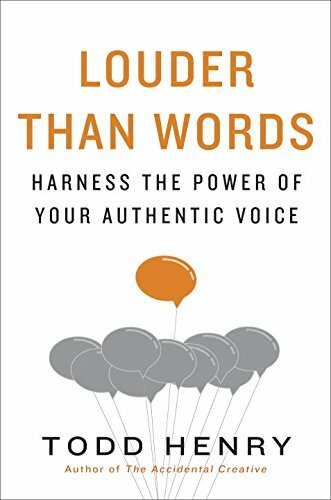 If you want to find your unique voice, this it the book for you. If you are a creative in any way, check out Todd's collective body of work here. This is a book I've been meaning to read for years. I wish I had of read it years ago. 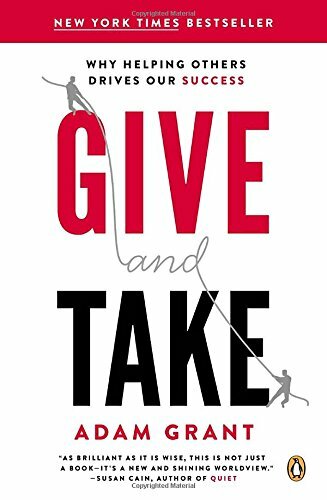 My primary takeaway was being a giver is a good thing and a bad thing. If you are a pushover, it will be a liability. If you know how to give while still knowing how to create healthy boundaries so others don't take advantage of your generosity, it can propel your career forward. 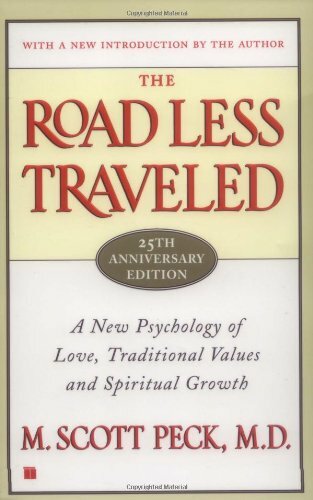 I’d highly recommend this book to others. This was my first introduction to Rory's writing, and I am now a fan. 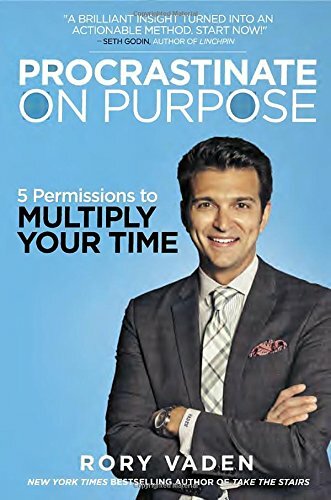 It was practical and a provided a unique perspective on how to deal with tasks. 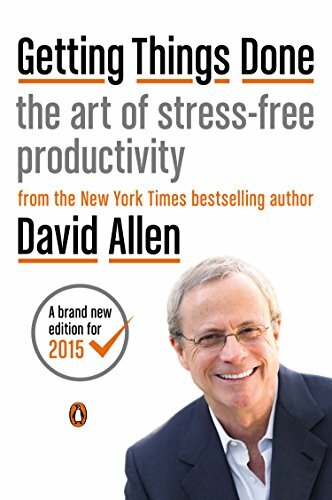 I would highly recommend this to people trying to find ways to better manage their productivity and those tasked with creating healthy environments for others to work in. This is considered a classic. It was highly recommended to me by many people. At first, I thought this book was going to become one of my favorites. Then it started to let me down. It felt like it turned from insightful to academic in tone. The chapters reflected less about reality and about philosophical theory. I stopped reading about 100 pages in.